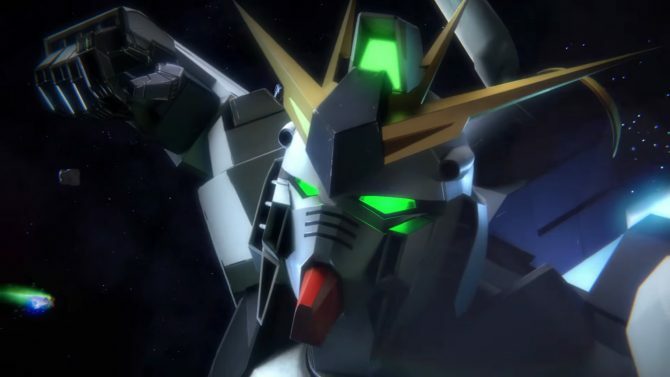 Gundam Versus gets a new cinematic trailer to celebrate the announcement of its Japanese release date. 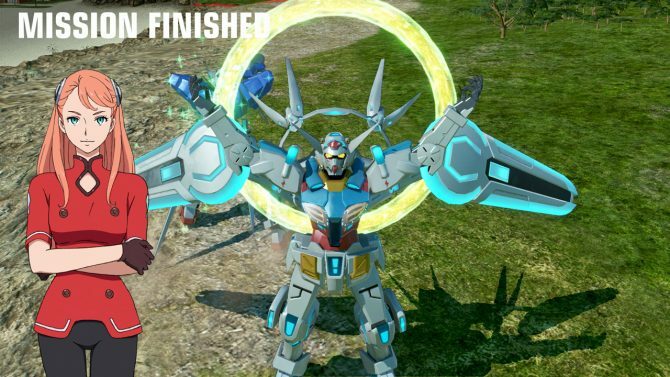 Following today’s announcement of Gundam Versus‘ release date, Bandai Namco released a new trailer. The video is of the cinematic sort, showing off many of the mobile suits that will be included in the game, and it’s really rather epic. At the moment, there is no announcement for a localization, but you can check out the trailer below. 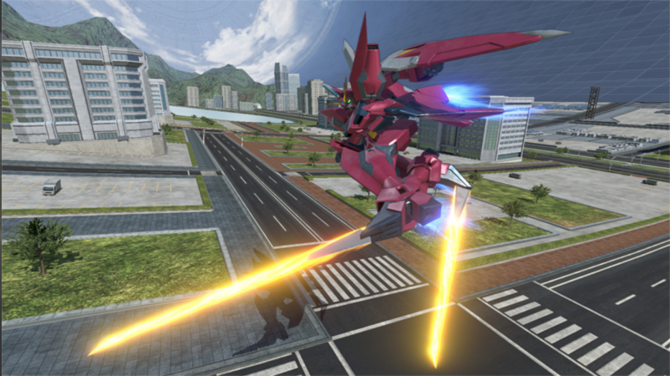 Gundam Versus will release in Japan on July 6th.